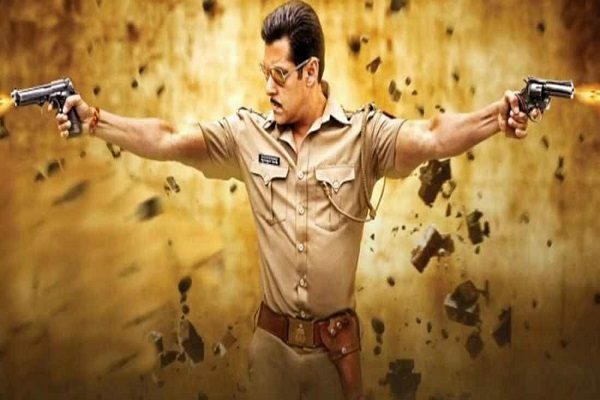 Superstar Salman Khan is all set to play supercop Chulbul Pandey in the third installment of the Dabangg franchise. The savage, funny yet ruthless cop is one of Salman’s much-loved characters. 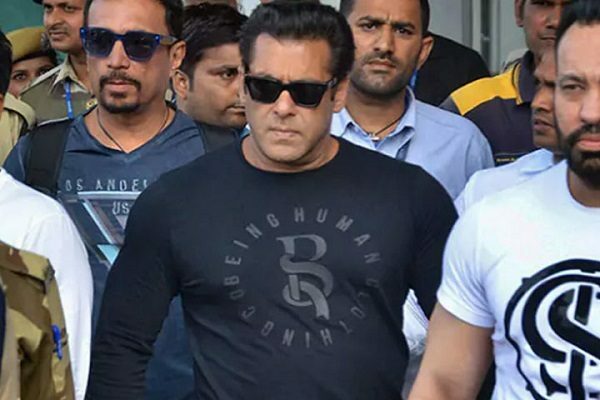 Dabangg 3 is being directed by Prabhudeva and the story is inspired from a real-life cop from Noida. A source close to DNA spilled the beans related to the locations of shooting and when will the shooting start. 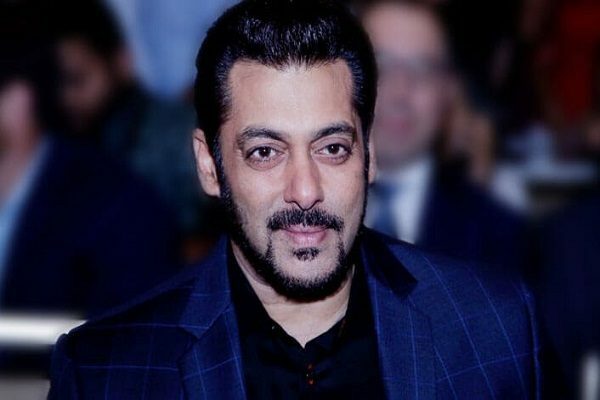 Its a first for the Dabangg franchise as it is planning to shoot in North India, the source adds, “The idea is to make Dabangg 3 more realistic and take it a few notches above the previous installments in every possible way. 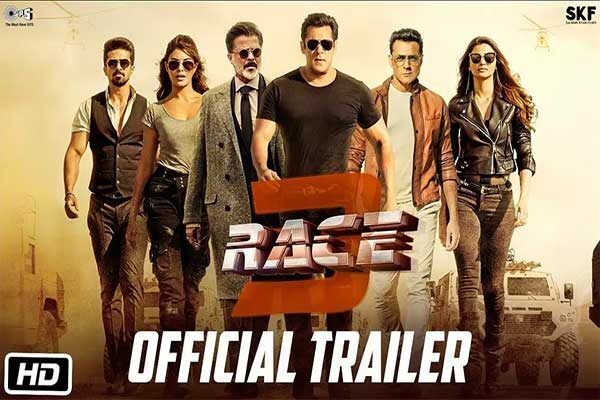 Since the story is based on a real cop, the film’s makers felt that shooting in a North Indian city like Ghaziabad would add to the storytelling. 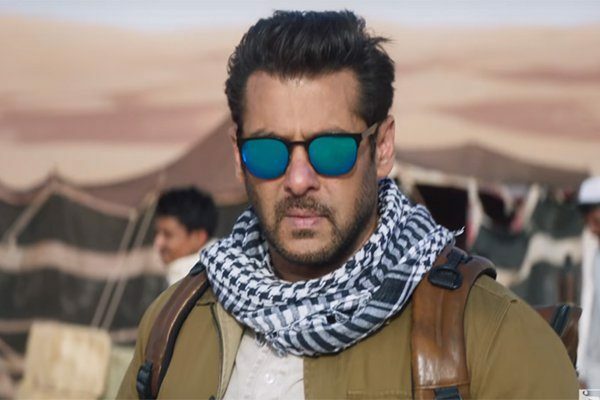 Although Salman will first complete Ali Abbas Zafar’s Bharat which is expected to get over by August End. Therefore the shoot for Dabangg 3 will kickstart by September 16, this year. The film sees Sonakshi Sinha reprising her role as Rajjo and may debut filmmaker-actor Mahesh Manjrekar’s daughter Ashwami Manjrekar. 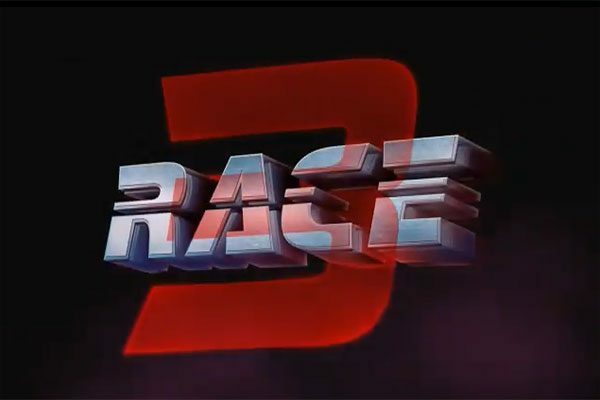 Race 3 co-actor Saqib Saleem is also being considered for the role of villain in the film.